Printable recipes with 1 net carb. Crepes, kebabs, savory sauces, crunchy crusts. Atkins Induction Phase 1 approved. Printable Atkins meal plans. Real-life Induction meals, 100+ recipe forum. Avoid obstacles and use correct portions. Hearty snacks with vibrant color and rich flavors. Easy to make, store and travel. 40 pg snack recipe eBook. Juicy, icy and savory-sweet. Seven carb-adjustable fruit recipes. How to add fruit to low carb and fruit recipe eBook. Starting low carb or starting over again? Ask the tough questions. Find your ideal strategy. Defeat the sneaky excuses. 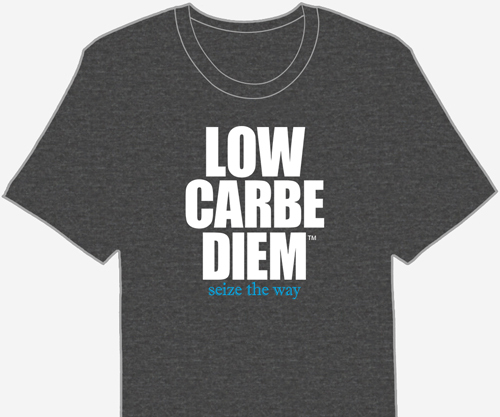 Will low carb work for you? Predict your chance of success using our survival quiz. 6 factors reveal how your plan adds up. Printable pocket-size Induction. Official Atkins Phase 1 list. What to eat, avoiding dangerous foods. Printable list of fruit with 1-10 net carbs. How to eat fruit without stalling. Blackberry fat bomb recipe.